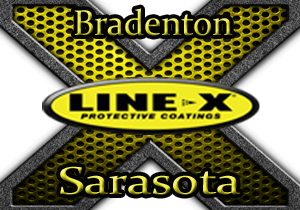 For over 20 years the name LINE-X has become synonymous with toughness. This tradition includes LINE-X XS 350 – an advanced formula, professional grade bedliner with exceptional physical specs. 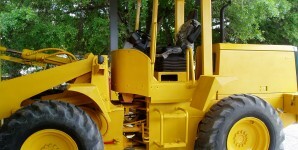 Engineered for strength and durability on the worksite, LINE-X XS 350 can handle your toughest jobs and roughest hauls.